Those are two of the common terms used to refer to the last couple of inches of that stubborn unwanted fat. For many it’s that last inch or two on the waist or hips. For others it may be their lower arms or inner thighs. 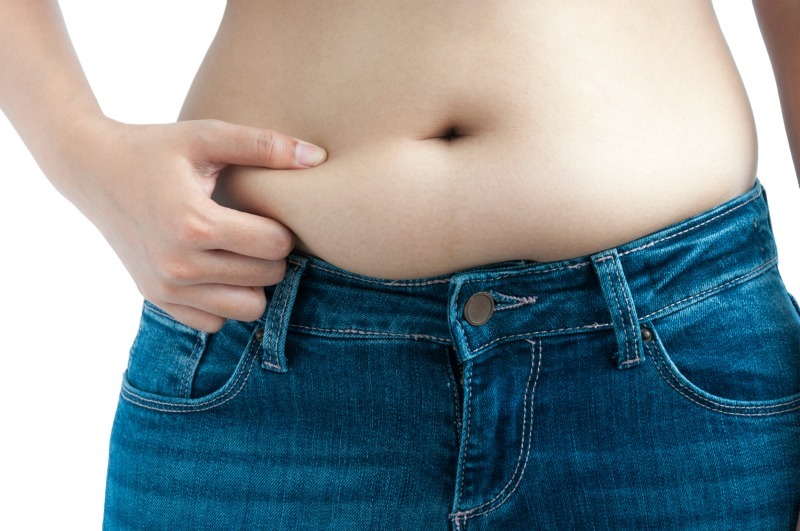 Whatever the nuisance fat is, the fact remains that those areas are extra difficult to address and fuel a booming business of fad diets and exercise programs out of our frustration. I think I work out about the average time most guys do. I try at least. Those of us who are fit-conscious run, or lift, or play sports, but many of us struggle with the same issue of battling those pesky last few pounds or worse, that last unwanted inch exactly where we don’t want it. Every best selling health and fitness magazine screams headlines of how to make that fat disappear, but few methods really deliver; not without a lot of work and of course, sacrifice. And that’s not to say it can’t be done. It is to say that eliminating those last difficult areas can require extra dedication beyond a typical healthy diet and workout regimen. Fortunately for us science continues to make advances in ways to enhance our physical appearance and I’ve decided to investigate one of the most recent and ground-breaking treatments for making those last inches disappear – almost magically. The treatment referred to as “Coolsculpting” is based on the concept that cold can selectively affect and eliminate fat cells without damaging the skin or surrounding tissue. The technical term is Cryolipolysis® and was developed by scientists at the Wellman Center for Photomedicine at Massachusetts General Hospital in Boston, a teaching affiliate of Harvard Medical School. 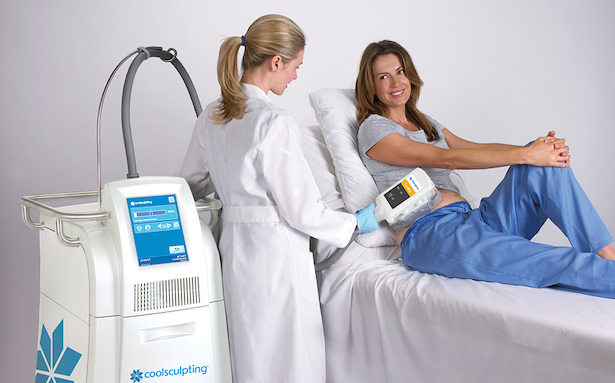 The Coolsculpting claim is that the Cryolipolysis® technology safely delivers precisely controlled cooling to gently and effectively target the fat cells underneath the skin. The procedure is FDA-cleared and is meant to contour the body by safely and effectively freezing away unwanted fat for good, without surgery or downtime. The treated fat cells are crystallized (frozen), and then die. Over time, your body naturally processes the fat and eliminates these dead cells, leaving “a more sculpted you”. Does it sound too good to be true that after only a couple of unobtrusive, painless and reasonably quick treatments, inches you’ve struggled with too long will be eliminated? I wouldn’t say I’m skeptical – I’d say I’m intrigued and prepared to try the treatment out for my self. I’ll be doing six treatments at The Plastic Surgery Skincare Clinic to address my own pesky love handles and will report back the end of June. No, don’t anticipate before and after photos or a personal video journal, but I will describe every detail and report my own results.